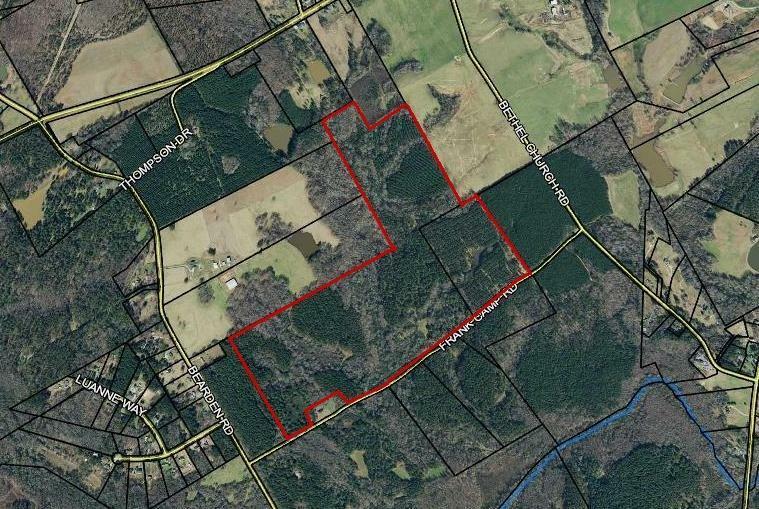 Nice wooded 184 acres of land, level to gently rolling with streams. Lots of road frontage, Approx. 3,400 feet on Frank Camp Rd. Zoned A-1, enrolled in Conservation Use Program. Listing provided courtesy of Jackson Realty.